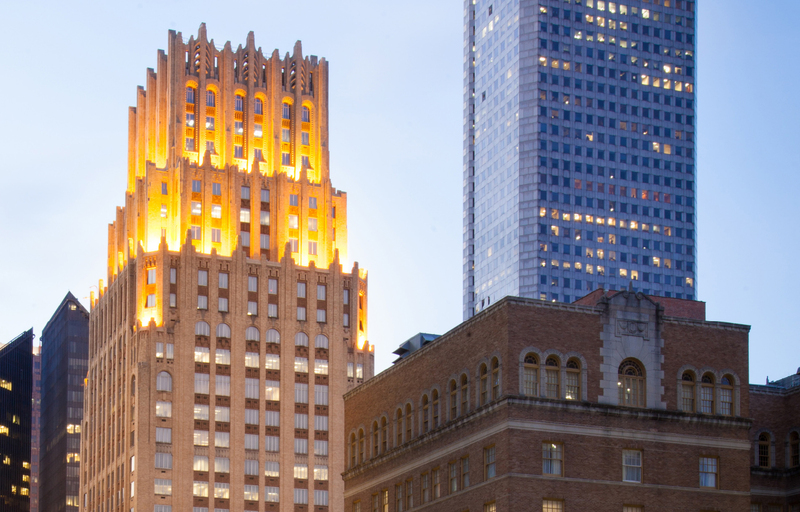 HOUSTON – (Realty News Report) – Houston-based Lionstone Investments relocated its headquarters to the historic 712 Main Street building, an asset it owns in a joint venture. Ziegler Cooper was hired for interior design while Arch-Con Corp. completed the build-out of the 22,145-SF space. Lionstone is an independent subsidiary of Columbia Threadneedle Investments, which acquired it in November 2017. Inspired by a visit to Columbia Threadneedle’s London offices, the Firm chose to incorporate a 100% open plan concept to foster collaboration and increase access to leadership. 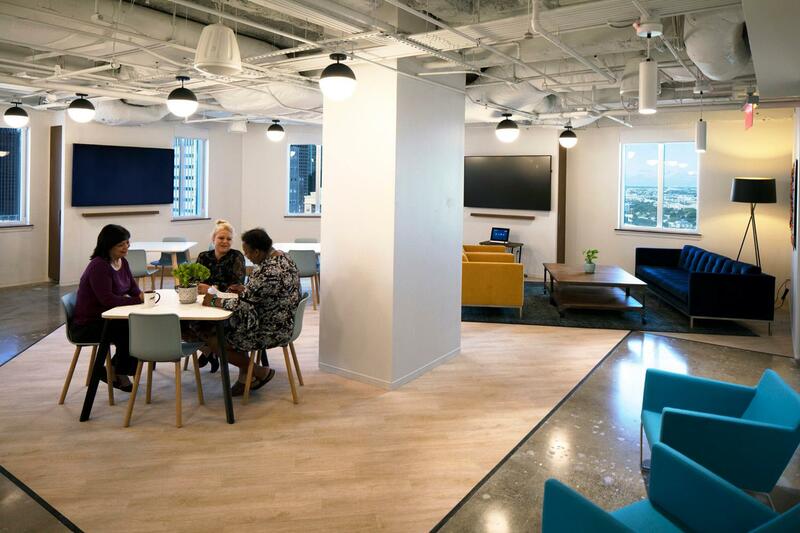 Approximately one-quarter of the 25th floor is dedicated to an area known as the “Den,” a multi-purpose room that can accommodate the entire firm for monthly meetings and special events. It is outfitted with kitchen amenities, ample seating, and a stage with lighting, large-scale video screens and first-class technology.